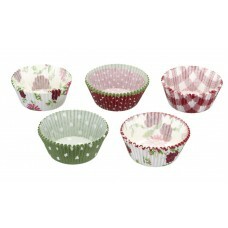 Home baking and professional bakers will find everything they need at Gilmartins Catering & Hygiene Supplies, we stock a large range of supplies, utensils and equipment that is needed in the busies Patissier's or the small home baker where baking is just a hobby, but still require a quality product. 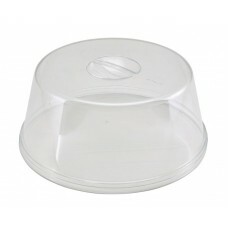 We stock from leading manufacturer's from all over the world including, Matfer Bourgeat, Le Tellier, PME Knightsbridge, Sunnex and many more. 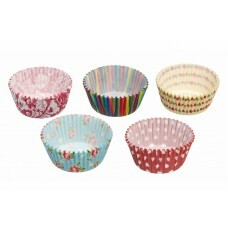 Choose from a variety of sizes in all piping bags, baking tins, moulds and utensils to suit your requirements, at a very competitive price. 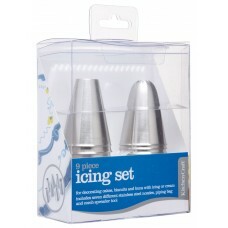 The Kitchen Craft Icing Set is a nine piece icing set for decorating cakes, biscuits, and buns with ..
Professional aluminium baking sheets, they are manufactured from high-quality aluminium providi.. 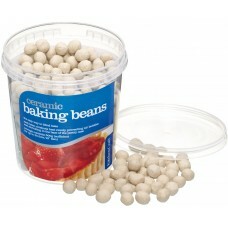 Ceramic baking beans from Kitchen craft are the easy way to blind bake. 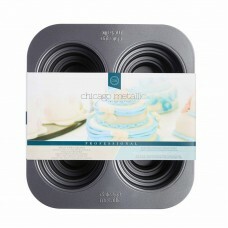 The ceramic beans conduct he.. 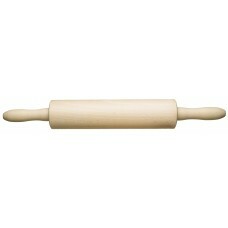 Kitchen Craft’s Beech Wood Rolling Pin is a traditional wooden rolling pin with revolving centre and.. 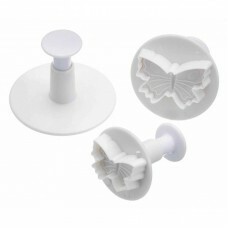 Sweetly does it Butterfly fondant cutters set of three assorted sized cutters for cutting consistent..
Polycarbonate cake cover with an integrated handle, it is 12" (30.5cm) in diameter and is 4.9" .. 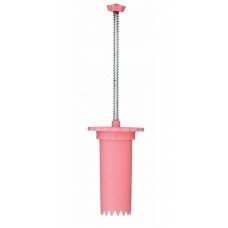 Sweetly does it Cake Plunger has a spring action with a serrated end to remove individual cake cores..
All the cake stands or cake plates can be used with our selection of cake covers choose the option t..
Part of the Chicago Metallic professional range of bakeware, this multi-tier cake pan is the cake ti.. 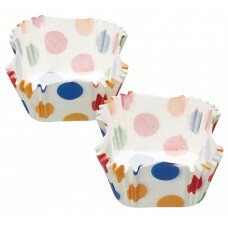 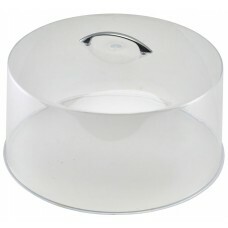 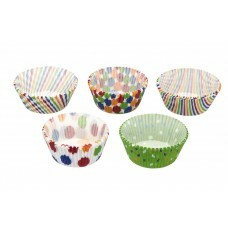 Kitchen Craft have provided the perfect finishing touch to delicious cupcakes, fairy cakes, bun.. 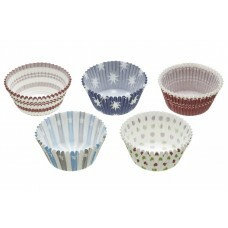 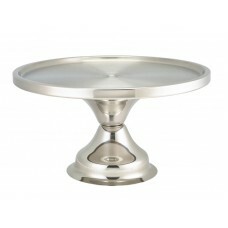 Kitchen Craft has provided the perfect finishing touch to delicious cupcakes, fairy cakes, buns..